GOOD ADVICE MAKES A DIFFERENCE. “The key to profits is productivity." Innovative technology, employee engagement, clear communication plans, rate stability and consistent coverage is how we help our clients increase productivity. In 30 days we can improve yours! Whether you’re 5, 50 or 500 people strong, all group benefit plans have to be both cost effective and provide value to your employees. Personal life insurance is a critical part of any financial plan. Learn more about the many income protection options available to you. Offering a comprehensive retirement benefits plan will help you attract and retain top talent. A crucial part of any group benefit plan. Managing group insurance benefits efficiently and effectively is a piece of cake with DENT's all-in-one HR solution, powered by Rise. We’ve taken benefits totally online to make life easier for you and your employees. Enrolment is a cinch with our automated, user-friendly platform. 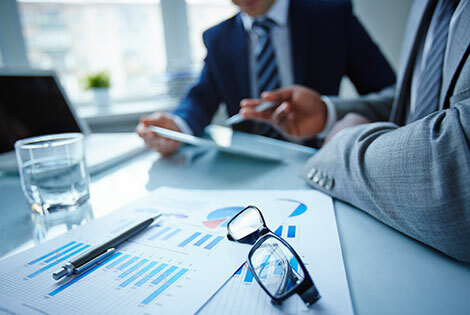 In addition to providing unmatched group benefit plans across western Canada, we are committed to the intimate understanding of your business in order to provide the best possible service. At DENT, we’re focused on delivering industry-leading expertise and solutions with a personal touch. You won’t find any big agency bureaucracy and faceless customer service here. We see the people behind the business, and have a genuine interest in contributing to their well-being and happiness. Big or small, every client is treated like our only client. We answer calls and emails promptly, so that you get the answers and advice you need, when you need it.